Seahawk Day of Caring is a win-win! 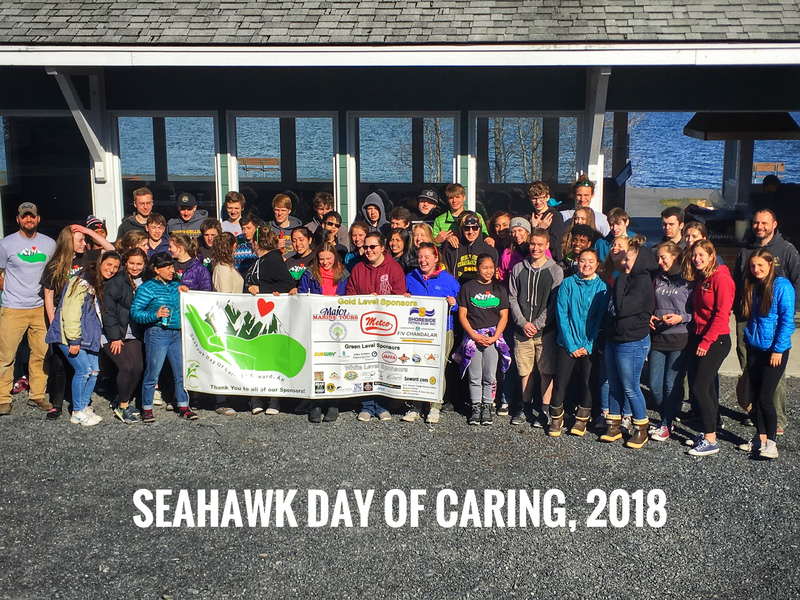 The First Annual Seahawk Day of Caring was a huge success! Spring sports athletes completed several community projects including Spring Cleaning at the Cemetery City Campgrounds. They swept gravel for several local churches and for the Bear Creek Volunteer Fire Department. Local businesses pledged their financial support to these projects, and the teams raised more than of $11,000 to support their sports! This entry was posted on May 7, 2018 at 4:39 pm. You can follow any responses to this entry through the RSS 2.0 feed. You can leave a response, or trackback from your own site.